We get our prices directly from Legacy At Fort Clarke. There are 51 units available at this place. 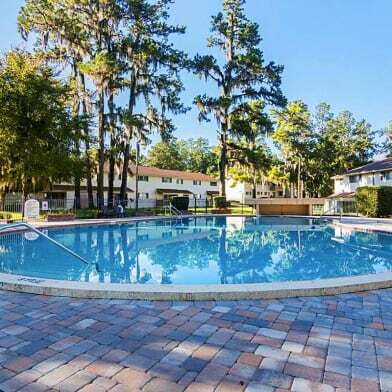 Legacy at Fort Clarke apartments in Gainesville, Florida, is the perfect location for vintage Florida living. 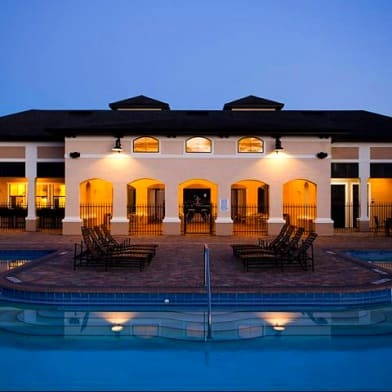 Our Top Rated Community apartments in Gainesville is nestled in the northwestern sector of thriving Gainesville, Florida, conveniently near I-75. 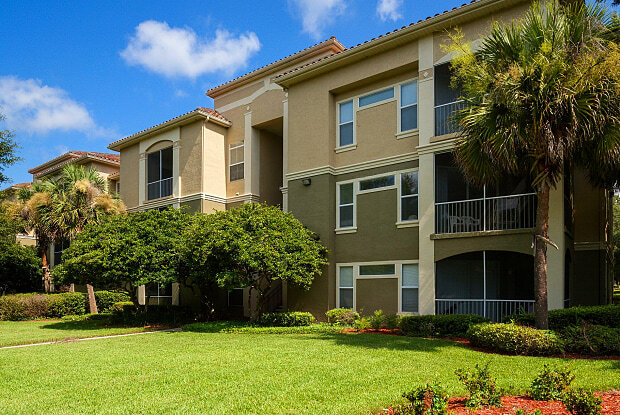 Legacy at Fort Clarke is surrounded by beautiful lakes, creeks, springs, and rolling greenery. 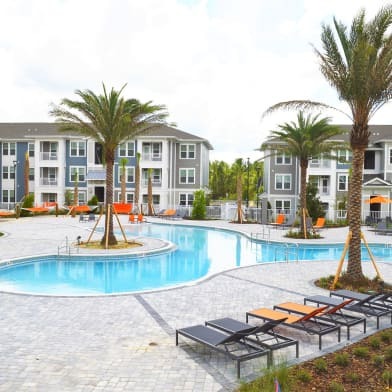 Just minutes away from University of Florida Gainesville, Santa Fe College, North Florida Regional Medical Center, and The Oaks Mall, you'll find life as a part of the Legacy at Fort Clarke community brings the best of Gainesville to your doorstep. 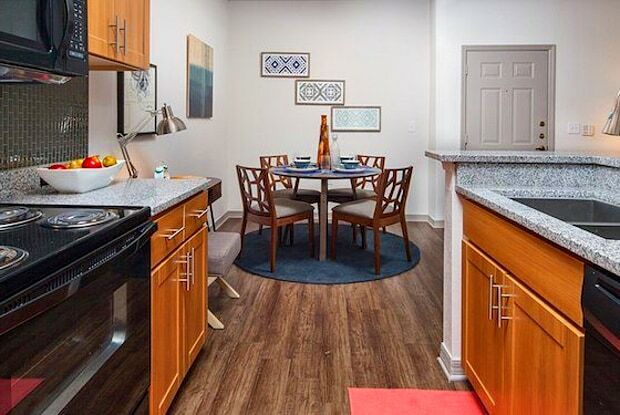 Our distinctive one, two, three, and four-bedroom floor plans are comfortable homes which include thoughtful amenities such as an intrusion alarm, vaulted ceilings, oversized closets, washer and dryer connections, and screened porch. 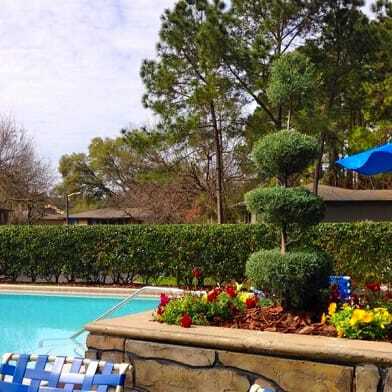 We also offer a large selection of community amenities for our residents to enjoy. Take a swim in our gorgeous, resort-style pool or relax on the expansive aqua deck. Have a match on our tennis or volleyball court, and meet your health goals in our fitness studio. Your children will enjoy our playground and tot lot, and your furry friend have fun at the dog park in our pet-friendly community. 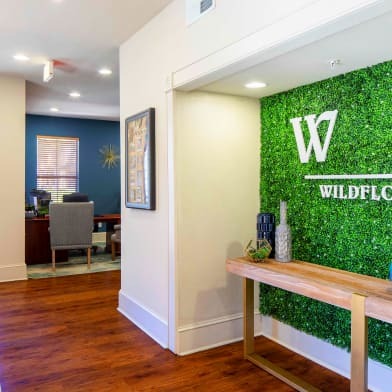 We invite you to browse our photo gallery and schedule your appointment or drop by the office today and visit us for your personal tour of Legacy at Fort Clarke Apartments in Gainesville. You'll quickly see why we are one of the top spots to live in Gainesville, and why you'll want to make us your new home! Have a question for Legacy At Fort Clarke?